It was love that brought Jesus to the cross. The sacrifice of the cross was an action of love. How else can I express my love in return. JESUS I LOVE YOU REMIX. 18 years ago this song was introduced to the Nigerian audience. A song contributed to our Back to Base project by Jeff Ukiri.. This is the new twist ...and it is coming your way this Easter. Enjoy. 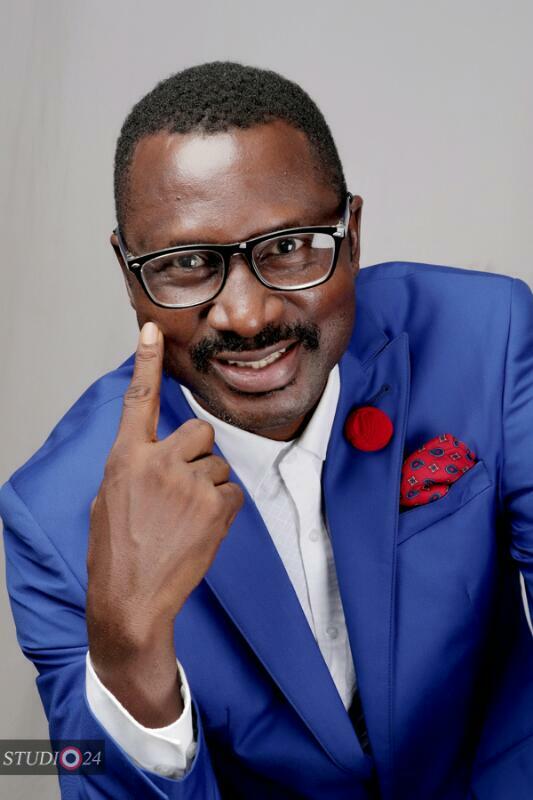 Saint Reuben Okala started his music career as a Drummer with the defunct Eagles Foundation Makurdi and JC Connection of Jos. Also played Drums for Dorcas Bentu. A close associate of Dr. Panam Percy Paul and Asu Ekiye. Saint Reuben , a two time Chairman of the think tank committee of the Fellowship of Gospel Music Minister of Nigeria FOGMMON Abuja and presently Special Adviser to National President of Fogmmon on media matters. Saint Reuben has written several songs and also performing Artiste. He is the CEO of De Coolblaze Multimedia Abuja. Saint Reuben Okala has travelled round the world reporting for NTA news. 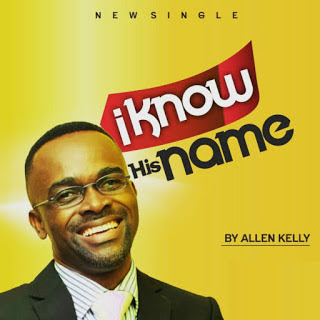 He is the Secretary of the Christian media Fellowship practitioners in Nigeria. A Jerusalem Pilgrim, JP, he has travelled to Israel several times. 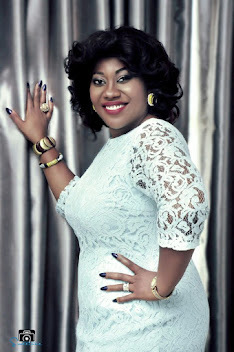 Saint Reuben Okala is married to Pastor Barrister Patience AJUMA Okala and they are blessed with Israel, Olive and David. 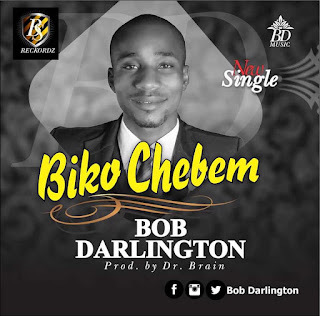 The multi-talented artist ‘Bob Darlington‘ worship with Mountain of God’s Glory and Power Ministry. 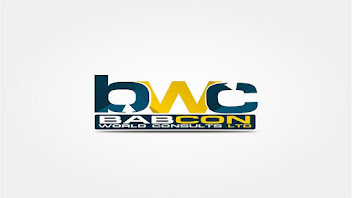 ‘Biko Chebem’ is a Native language (Igbo) meaning “Lead Me”. 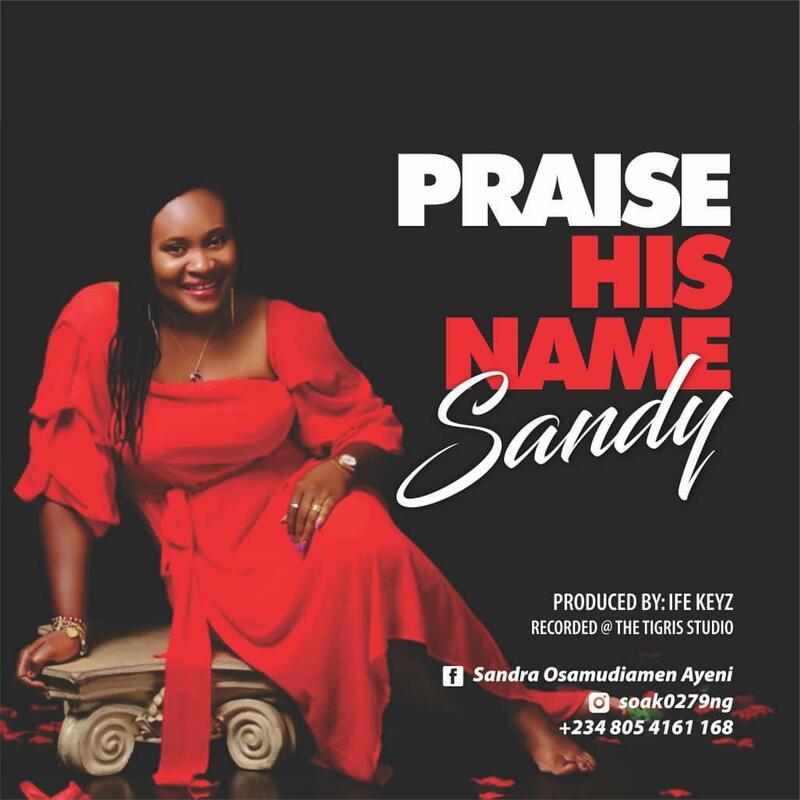 "Sandy" is a Gospel Artiste and a prolific songwriter. She has written many songs out of which she decided to release her debut single in 2018 titled "Praise His name." 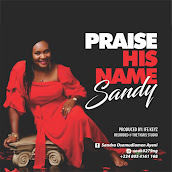 The song "Praise His name" is an expression of Undiluted worship of God with a perfect combination of Vocal dexterity and Spiritual Authority. God is pleased and shows up to meet us at the point of our need when we chant about him. She's a talented and anointed Worship leader with an unusual display of God's presence each time she sings. This has made her lead worship in the company of several thousands of people. A lawyer by profession and happily married with children. 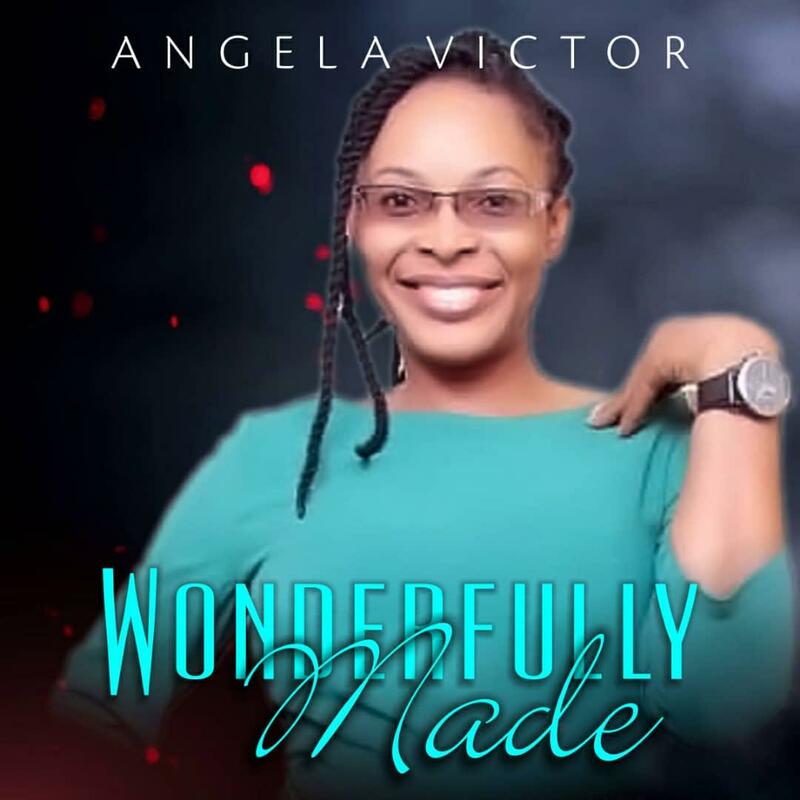 A member of FOGMMON and currently serves as one of the foremost Worship Leader/Vocalist at the National Headquarters of Living Faith Church (Goshen) Choir, Abuja. For more than a decade, Sandys unique style of worship stems from her heart and love for God. She's God's minstrel to Watch out for. 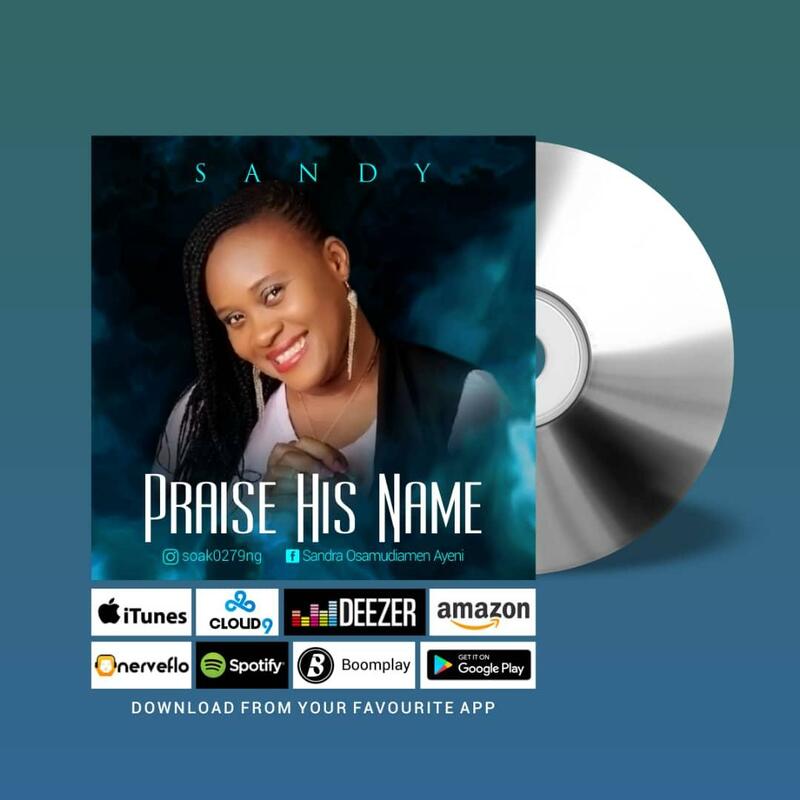 Listen, Download and Share "Praise His Name"
"Praise His name" is also available globally on all Music Stores. My name is Asu Ekiye. From the inception of my musical career, I have made bold efforts to make tangible input to our musical profile from the cultural perspective of the Niger Delta people. 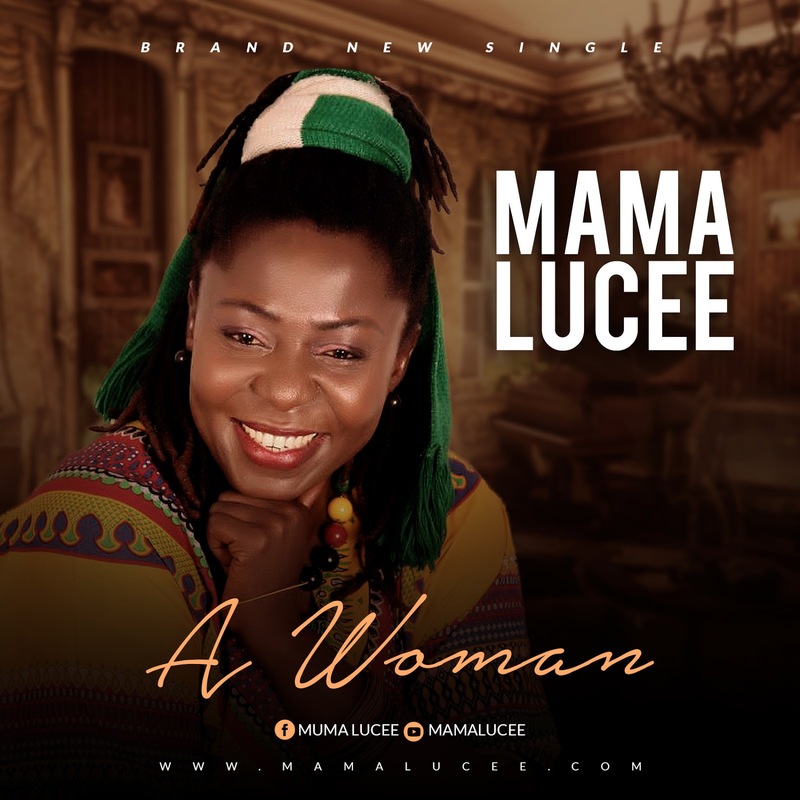 This time, I am introducing one of the most authoritative traditional wedding/Marriage song to the repatoire of wedding songs in Nigeria and indeed Africa. Marriage is of God and to sing about marriage does not denigrate my spirituality as some people may want to infer. I have deliberately participated in this project to give our people a useable material when it comes to marriage ceremonies. 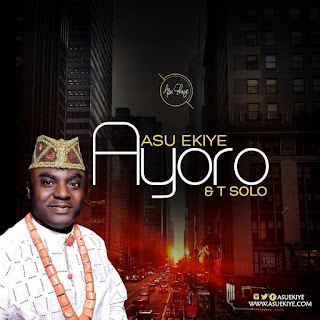 This song Ayoro was inspired by one of my sons Tsolo. He is arguable one of the newest and freshest musical minds from the Niger delta. I agreed to participate in this song because it is actually a top class composition. 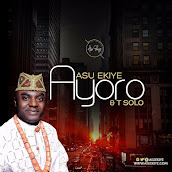 Please enjoy AYORO an Ijaw wedding song. concerts, aimed at taking the gospel of Christ through music to the world of Reggae music lovers many of whom are unsaved.